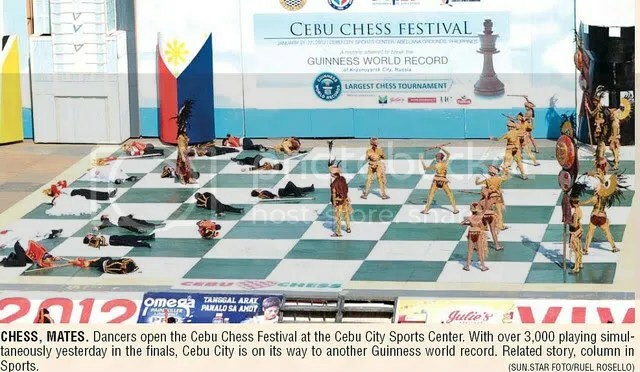 Chess world record: ‘Proudly Made In Cebu! This page is to account chess records not usually available or been written in a single news or report. 11. He is SO Good!